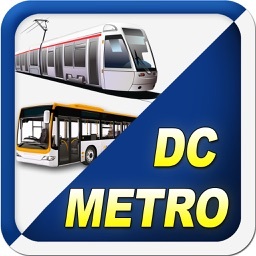 Next Metro DC is the best iPhone App for people who ride the Washington DC Metro transit system, WMATA. 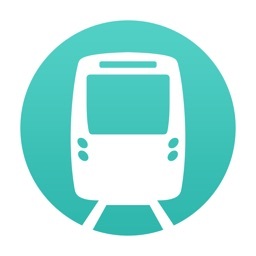 App now includes the new Silver Line! Designed for the user on the go. 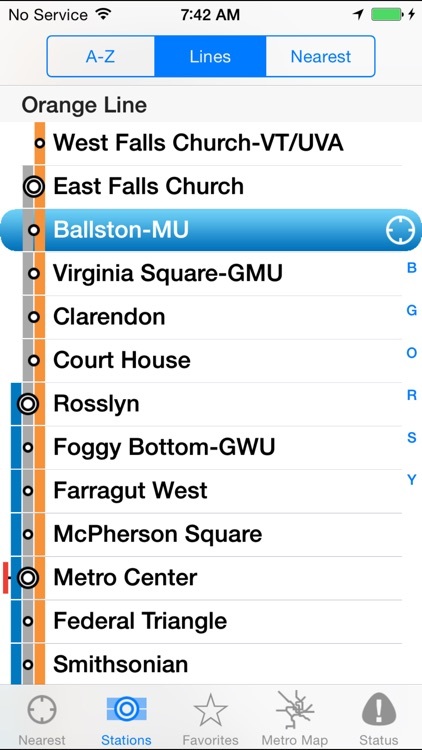 Open the app and it immediately finds your location and displays the next train arrivals for the closest station. No need to search through a list of stations or pick from your favorites (but you still can, if you want). Easily find the station you want, the way you want. 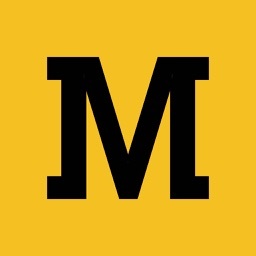 Stations are sorted and indexed alphabetically, by metro line, and by distance. 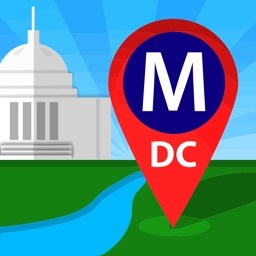 An interactive map that displays all of the metro stations and rail lines so you can easily understand where the metro system is as you travel through the capital. Click on a station to find out how far of a walk it is and get walking directions. 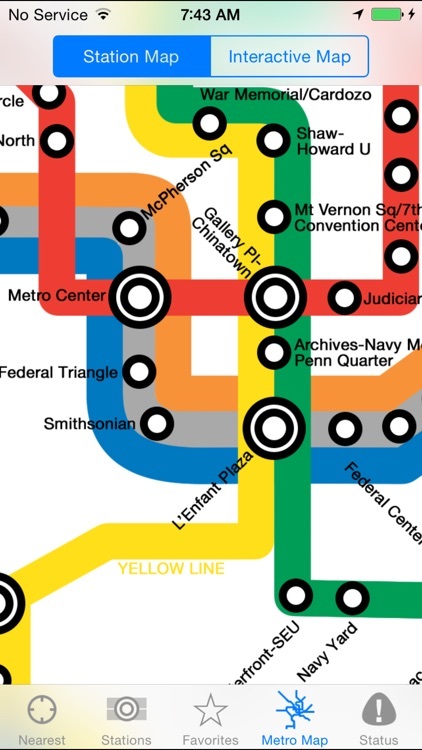 Can't see the metro map on the train? No problem. The system map is just a tap away. 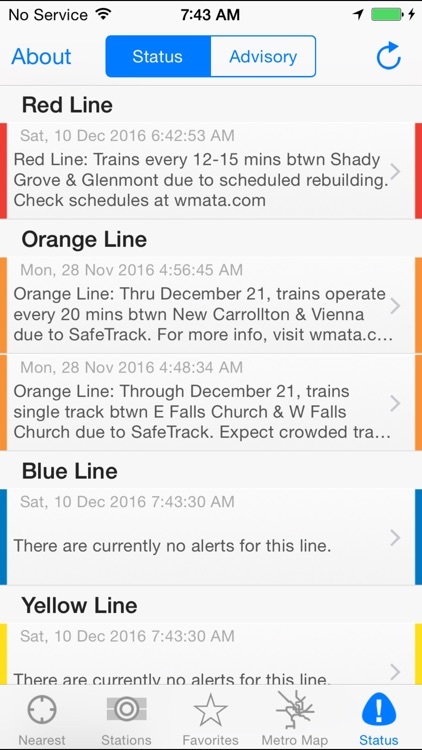 Find out if the metro system is experiencing a service disruption. Don't wait until you get to the station to find out there is a delay. 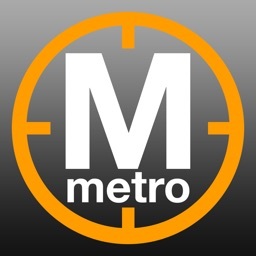 Find out if the metro system is undergoing planned track, elevator or escalator maintenance in advance of your trip. Keep tabs on stations you want quick access to. 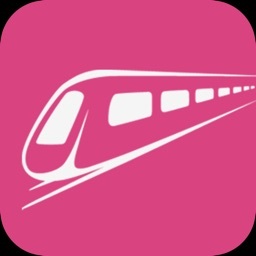 Easily pull up train arrivals and station information. Quickly get the street address for metro stations, how far away it is, and get walking or driving directions to and from the station with your device's Maps App. Station Information also includes links to the WMATA metro station web page which has the most up-to-date information on the station including opening and closing times, Metrorail fares, car parking, bike parking, bus schedules and maps, as well as elevator and escalator disruptions. 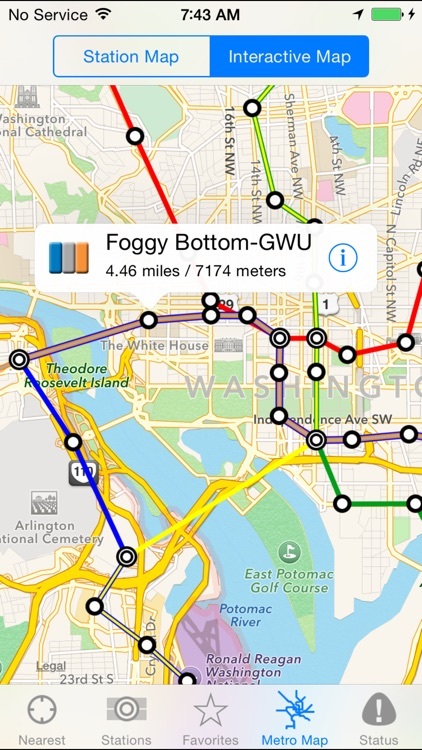 Accuracy of iPhone location data provided by your wireless carrier can vary when in an underground station. 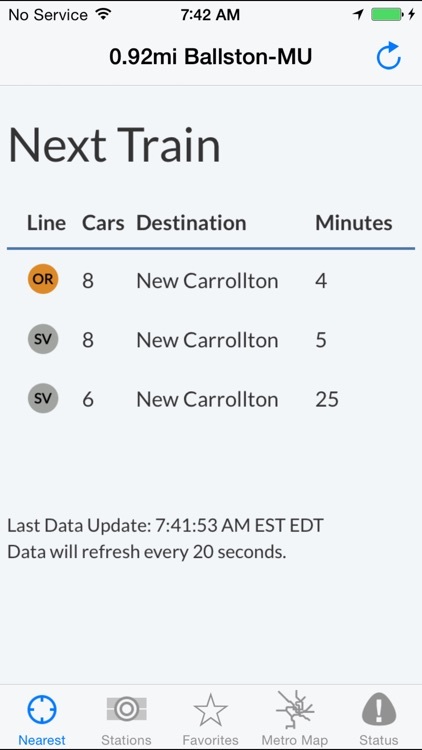 The metro arrival and status feeds are provided by WMATA and use the same data as the in-station status screens.